1. 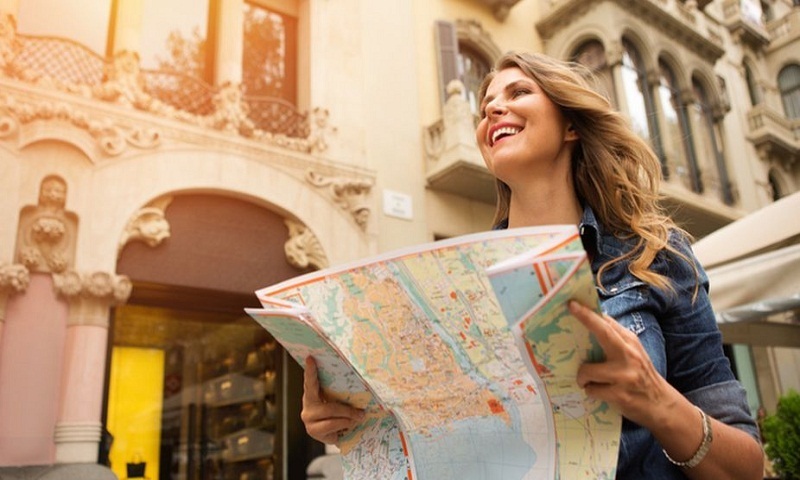 Know what to expect: Know your travel places well. Plan the places to visit well in advance. Read about the place and the culture. Know what to expect. Learn few words that may save your skin in times of difficult situation. 2. Book a good stay: Your safety is important since you will be staying alone. Book a good accommodation. Try to stay in a safe hotel in a safe environment. 3. Carry a mobile phone: Store all important contacts and travel details you will need wherever you go. 4. Travel papers: Take care of your travel documents such as ID cards, passport, visa papers, etc. keep them in a safe and handy place. Always carry them with you as you step out to go anywhere. 5. Stay protected: Carry a self-defense tool. Know some self-defense tricks and carry a self-defense tool which you can use on your attacker in case you are attacked at any point of time. 6. Talk to people: Chat up with the hotel receptionist or workers in the hotel and the locals. Make enquiries and try to get information about the place and things around from the locals. 7. Don’t reveal: Don’t reveal too much about yourself to strangers in the place. Be cool and composed and travel easy. 8. Go easy on the clothes: Wear simple clothes. Don’t wear clothes that will attract unwanted attention. 9. Travel light: Carry few things and try to travel light. You don’t want to be carrying a heavy luggage. Travelling light makes journeying places easy. One can easily pack and hop on to places quickly without having to spend too much time gathering your stuff and packing them up. 10. Celebrate: Above all, celebrate the thrill of travelling solo as you visit festival places and savour the fervour and flavours of the season in different places.